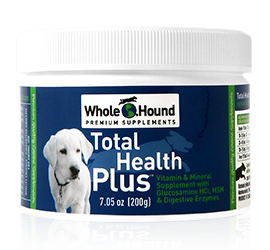 supplement and an essential fatty acid supplement. 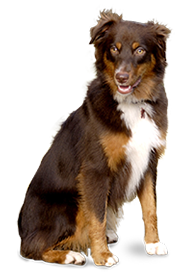 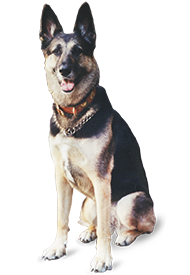 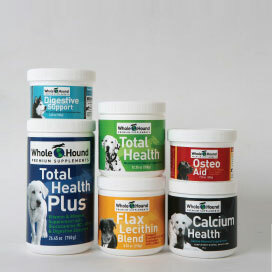 When it comes to supplements, our products stand out among the plethora of dog supplements available on the market. 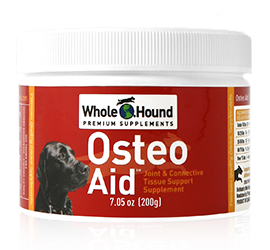 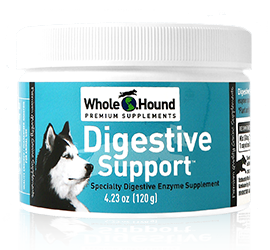 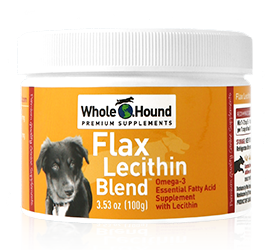 These supplements contain digestive enzymes, omega 3, vitamins, and pain relief drivers for dogs of any breed. 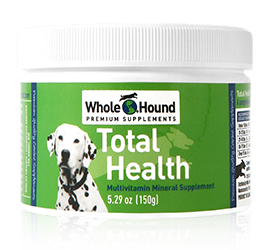 We’ve been supplying countless pet owners across the United States and Canada with the highest quality dog vitamins and supplements to improve dogs’ health, which eventually leads to a good relationship between them and their owners.